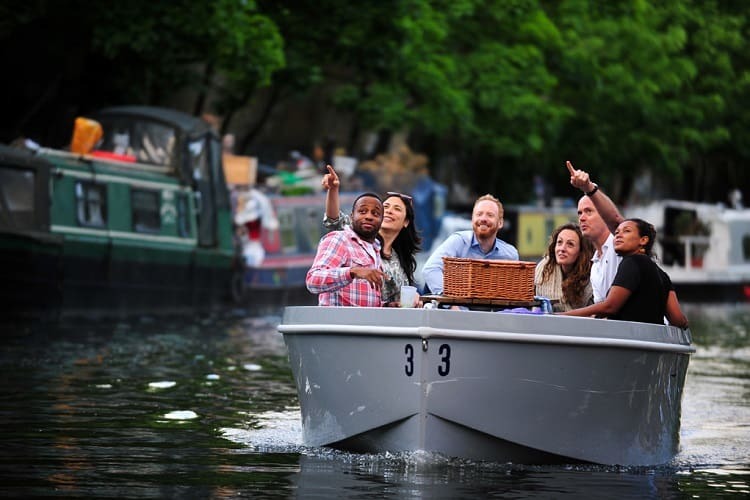 Escape the hustle and bustle of the city this summer and join us for a summer activity like no other. 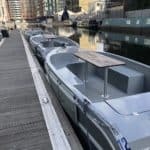 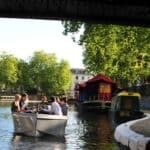 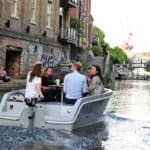 This is your chance to drive your very own team boat in an iPad based treasure hunt along the culturally rich central London canal. 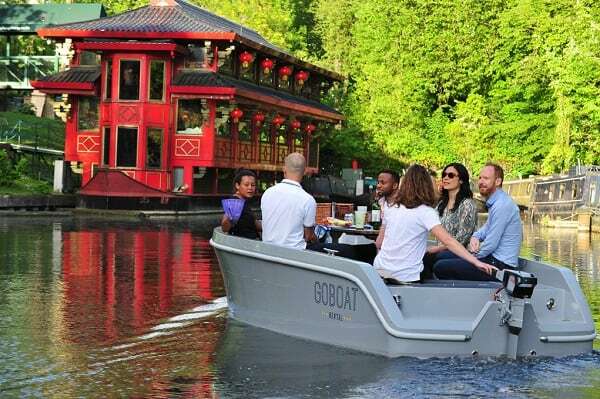 Voyagers will navigate themselves through magnificent scenery along the pre selected route in their very own modern electric boat! 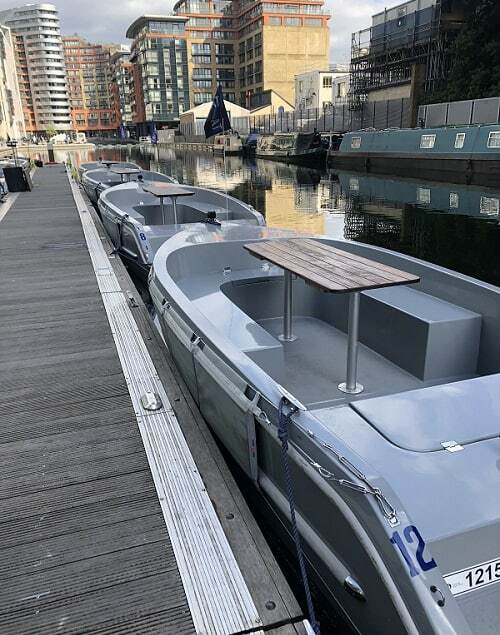 The boats are eco-friendly and made from 80% recycled plastic bottles fitted with Torqeedo electric motors and sustainably sourced wood. 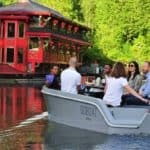 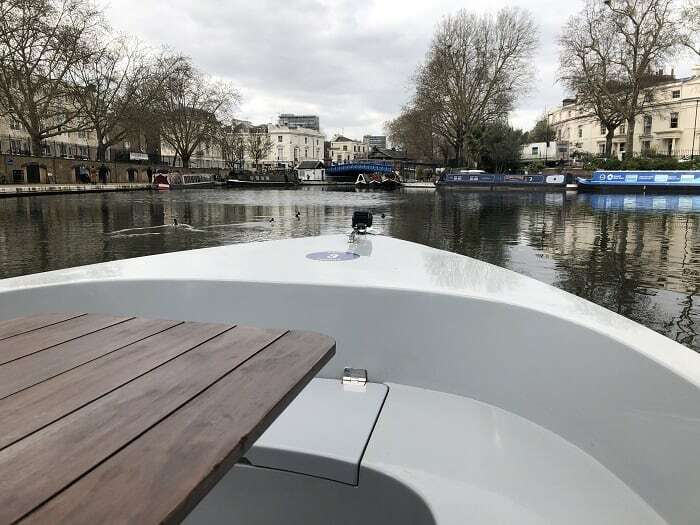 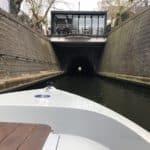 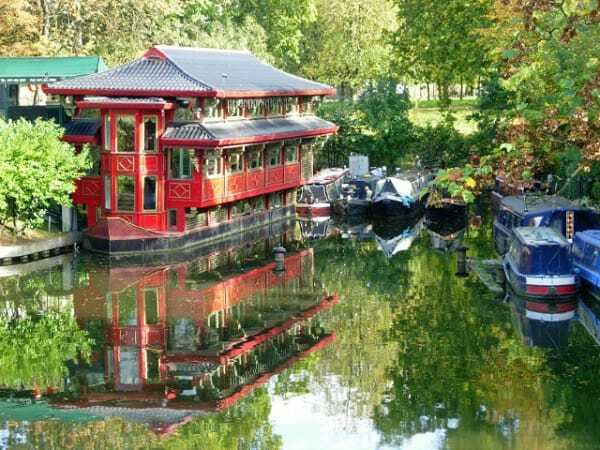 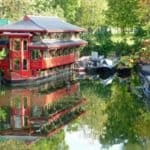 Guests will see London from a completely different perspective as they cruise past highlights such as Little Venice, Regents Park & The London Zoo. 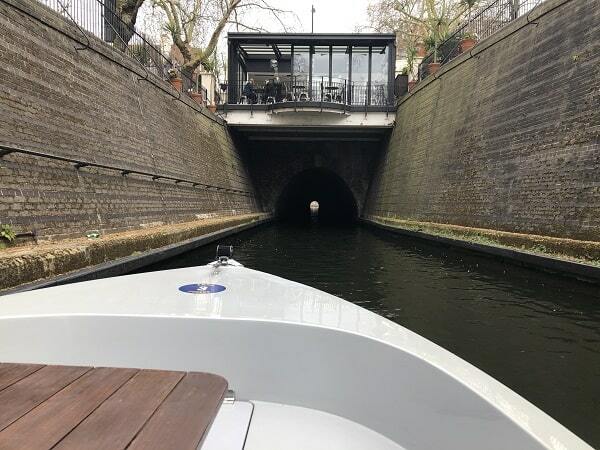 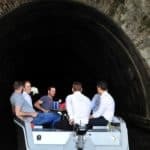 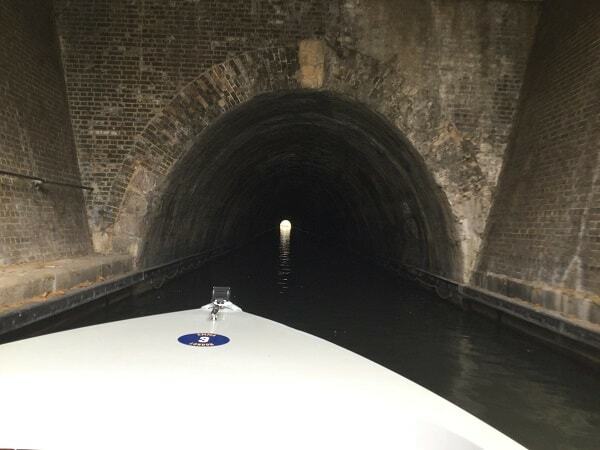 We are excited to make London’s waterways accessible for every corporate group by providing a truly unique canal experience this summer. 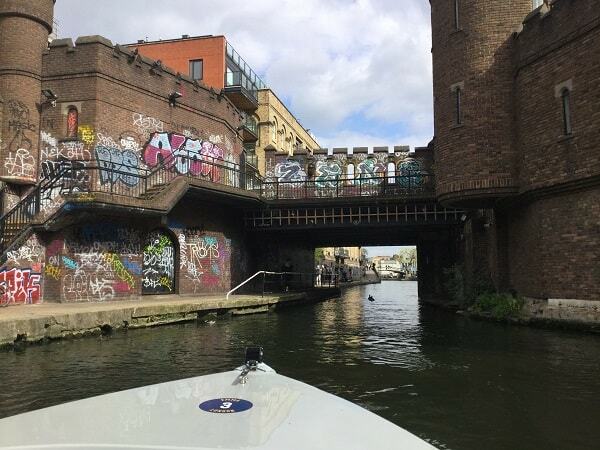 Each team will be given a full safety briefing including the rules of the waterway. 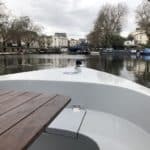 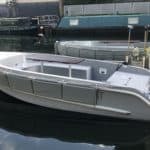 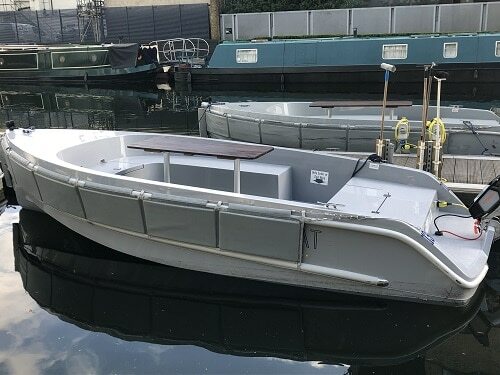 One of our trusted skippers will then join you on board to give you a short demo of how to drive the boat before leaving you safe in the knowledge that you will be avoiding that ‘sinking feeling’. 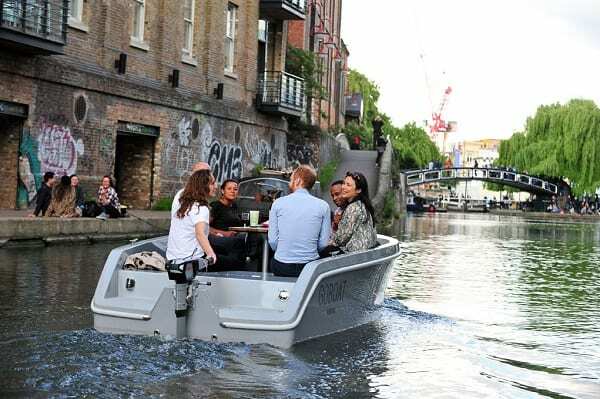 Don’t worry, the boats have a leisurely top speed of up to 3.5 knots (approx 4mph) so you will be safe on the water. 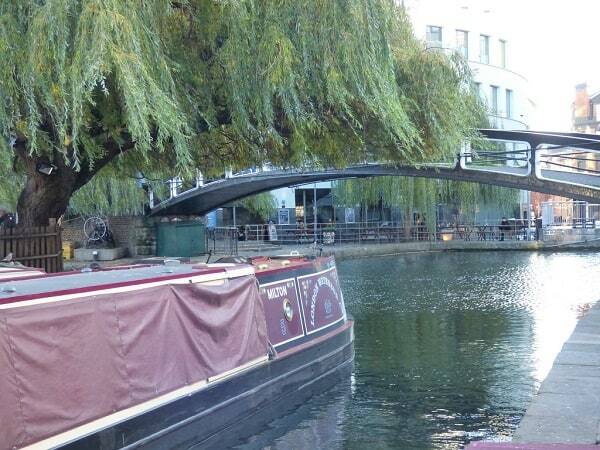 Teams will be issued with the latest iPad Mini before setting out on the Canal Treasure Hunt. 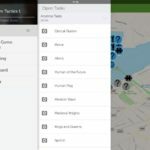 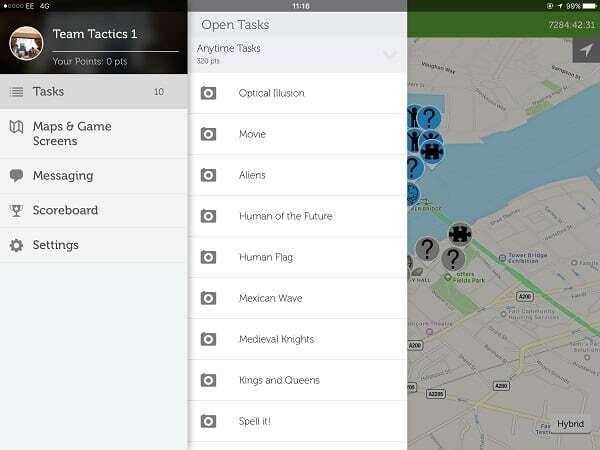 Teams will need to navigate themselves along the canal making sure they answer as many questions as possible on the interactive iPad map as possible. 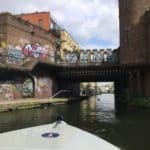 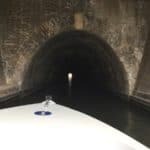 Only when the GPS verifies that you are in exactly the right location along the canal will your team be able to activate the hotspot and attempt the challenges! 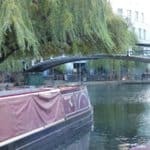 The challenge is to navigate around the hotspots to crack clues, complete challenges and earn as many points as possible. 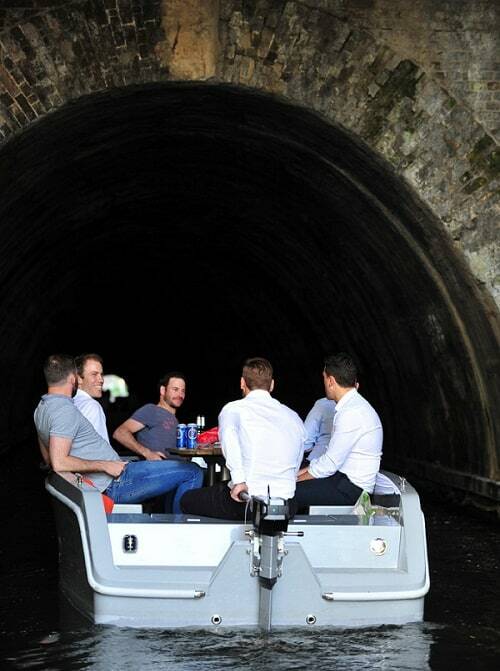 But please remember to return to the boat basin within the designated time or you will be severely penalised! 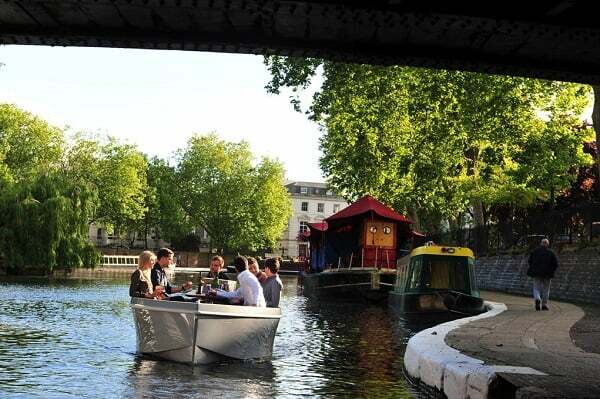 Why not combine this exciting summer adventure on the canal with a delicious waterside BBQ and an enjoyable game of team table tennis?